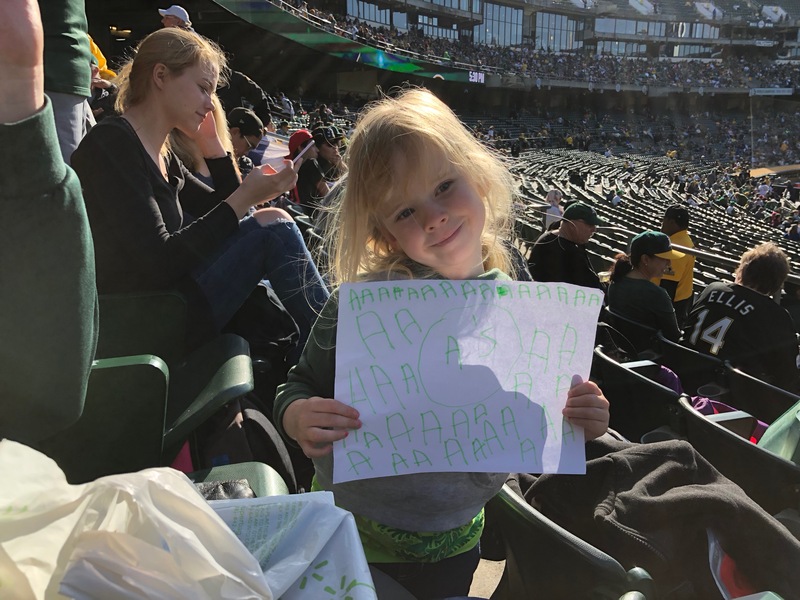 Game 1: Mengden! 8 innings (plus one batter in the 9th) and only a single run on a homer in the 9th? And the offense continued to get hits, and maybe more importantly take advantage of mistakes by the White Sox. Ideally the offense would be good enough to score runs regardless of what the other team is doing, but the truth is that most teams make at least a few mistakes (whether errors or not) in every game. The team that win is usually the one that manages to take advantage of those mistakes. Game 2: I’m biased, but this may go down for me as one of the best games of the season. 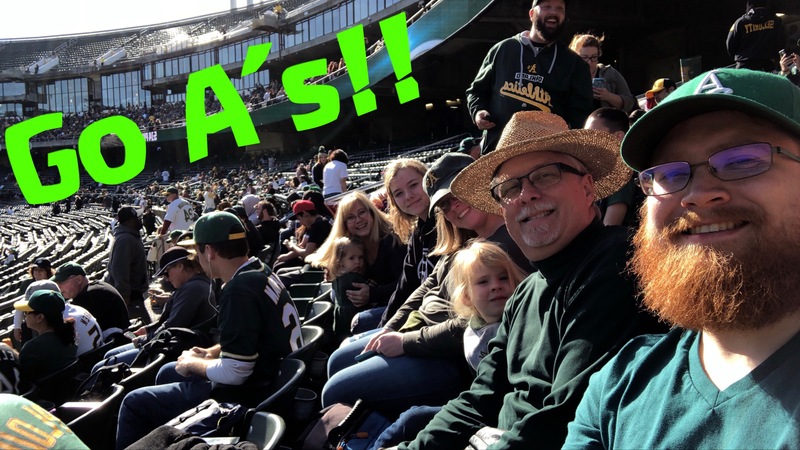 It was the 50th anniversary of the first game in Oakland, so the A’s made every ticket for the game free. Yup, free. Several months ago I signed up to get free tickets, and the whole family went (both kids, 4 years and 2 years) as well as my parents and sister. 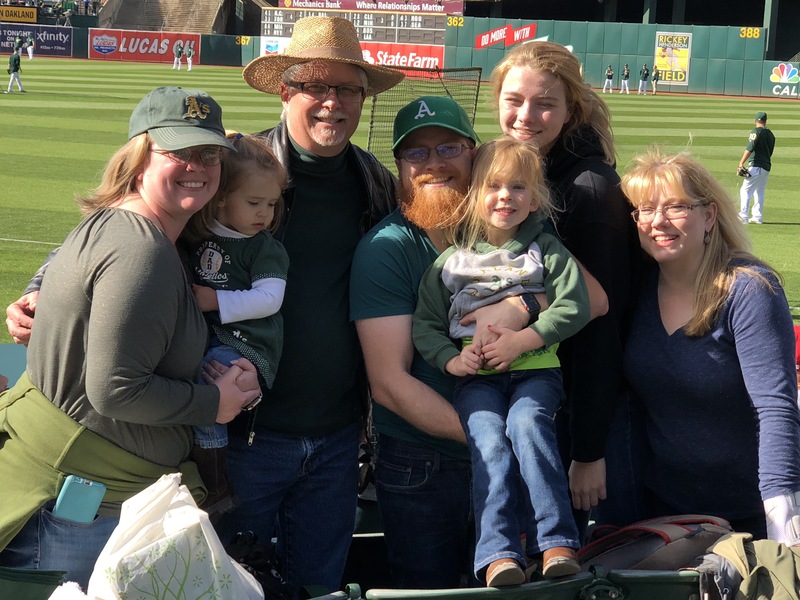 We got there 3 hours before first pitch (and 30 min before gates opened) got GREAT seats, and proceeded to watch the A’s celebrate on the field as well. 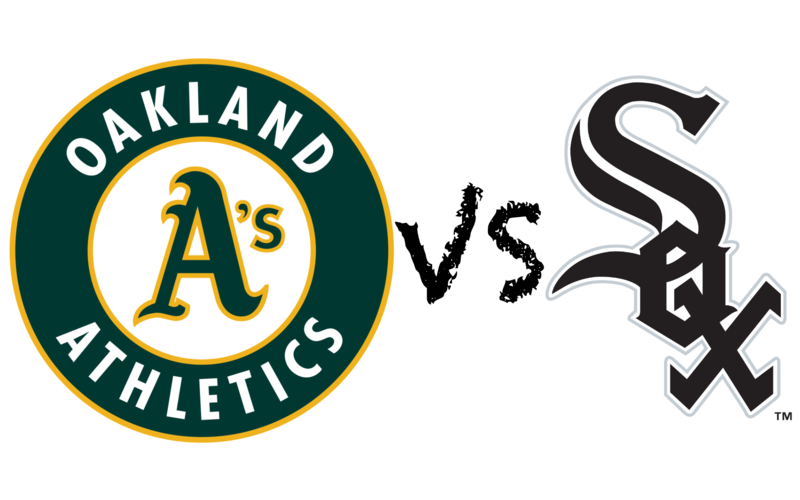 5 runs in the first with 2 outs, and TREVOR CAHILL back in Oakland, back on the mound, and pitching well. The bullpen gave up another run, but at that point it was 10 - 0, so a little bit more aggressively in the zone is to be expected, and rookie Trivino got into the game and got himself into and out of trouble. Final bit of personal fun from the game - they were taking photos with a particular hashtag and putting them on the big screens before the game started, and we got three different photos up there! Game 3: Beating almost any team three straight days in a row is tough, and this game was no exception to that rule… It was disappointing, but maybe Triggs was due for a bit of a stinker. The offense came through in covering for him though, only to have the bullpen gives the runs right back… multiple times… including in the top of the 8th to force the game to extra innings. Good character win though for the team to overcome the mistakes from the pitching staff, and the bullpen did come through in extra innings. Going from not winning a series yet this season, to sweeping is also pretty nice. I’m tentatively comfortable saying that the offense is there, the defense is there, and now there’s actually light at the end of the tunnel with the starters - Manaea, Triggs, Mengden, and Cahill… if you can get 4 quality starts (or even better which all 4 of them have provided) this offense looks to be opportunistic enough to win some games, and if those 4 can go deep-er into games, the bullpen shouldn’t be as overtaxed and hopefully can handle its business too. 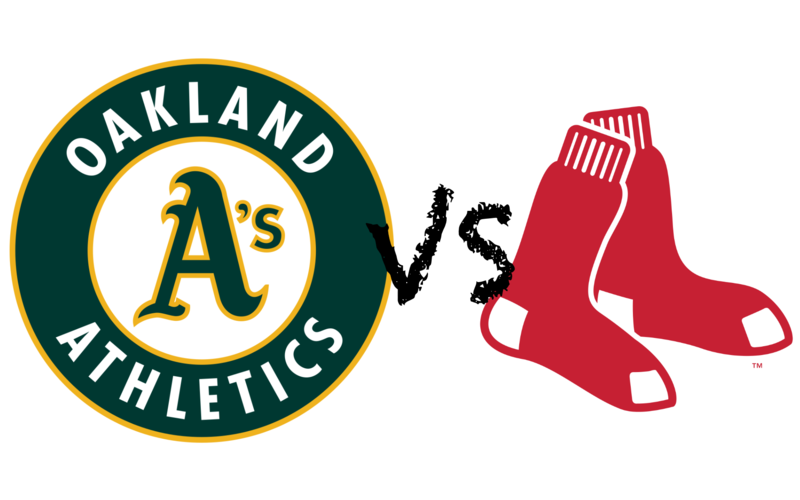 The A’s stay at home and welcome the Boston Red Sox into town.